Panavir - a drug has a pronounced effect virostatic. Panavir - purified extract shoots Solanum tuberosum, comprising a number of biologically active substances, including hexose glycoside consisting of glucose, arabinose, rhamnose, mannose, galactose, xylose and uronic acids. Panavir virostatic has activity against herpes simplex virus types I and II. The mechanism of action of the drug Panavir based on its ability to inhibit the replication of viruses and polymerase reactions and block viral DNA synthesis in infected cells. Panavir has no teratogenic, mutagenic, carcinogenic and embryotoxic action. Pharmacokinetics Panavir not represented. 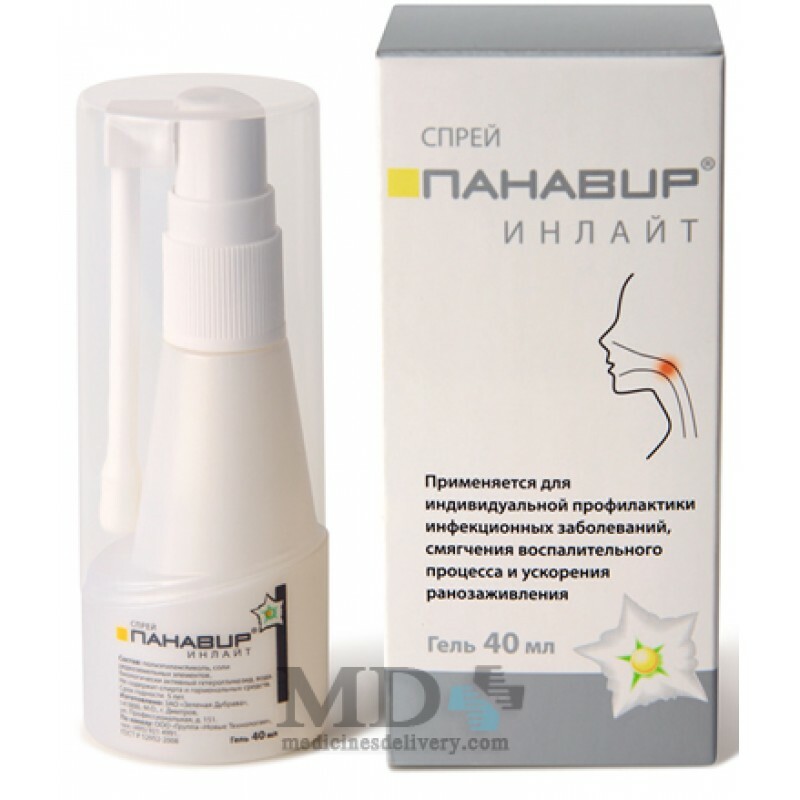 Panavir gel is used to treat patients suffering from infectious and inflammatory diseases of the mucous membranes and skin, which are caused by the herpes simplex virus types I and II, including oral and genital herpes. Panavir Gel is for external use only. Recommended to apply a thin layer of gel to the affected areas of the skin or mucous membranes. Avoid contact with eyes Panavir gel. Maximum therapeutic effect of the drug observed if treatment was started immediately after the first symptoms. Duration of therapy and Regimen Panavir doctor determines. Typically prescribed application of the gel five times a day. The recommended duration of therapy is 4-5 days. Depending on the efficacy of the clinical picture and course of therapy may be extended to 10 days. Panavir gel usually well tolerated by patients. Reported some cases of developing cutaneous hypersensitivity reactions during therapy with Panavir. In the case of allergic reactions, discontinue use and consult a doctor. Panavir gel is administered to patients with known hypersensitivity to the components included in the preparation. Panavir not used in pediatric practice. Allowed to use the drug Panavir gel during pregnancy only if the expected benefit to the mother is higher than the possible risks to the fetus. Drug designation Panavir gel lactation is allowed only after the issue of the abolition of breastfeeding. 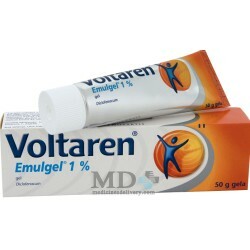 Should not apply the gel Panavir simultaneously with other drugs for topical application to one area of the skin. Reports of drug overdose Panavir gel have been reported. 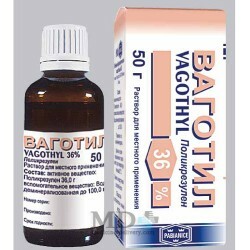 Gel for external use Panavir 3, 5, 10 or 30 g in a tube of aluminum, in a cardboard bundle one aluminum tube. Panavir should be stored in rooms with temperature control from 2 to 25 degrees Celsius for a period of not more than 3 years after manufacture.